In 2018, Helping Up Mission has been accepted into and is participating in the following employee giving campaigns. The Combined Federal Campaign in the Chesapeake Bay and the National Capital areas. This is for employees of the federal government. Number 77247. 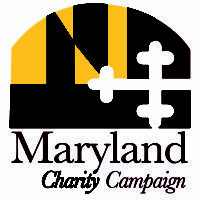 The Maryland Charity Campaign is for employees of the State of Maryland. Number 520635090. The Baltimore City Employee United Way Campaign for employees and retirees of Baltimore City. Number 4182. Join the Fight! Click Here to watch how the Baltimore City Employee United Way Campaign is Helping Up. 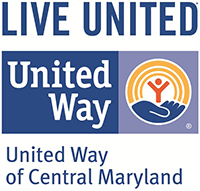 The United Way of Central Maryland Workplace Giving campaign provides paycheck reduction giving for various private companies throughout the region. Number 4182. 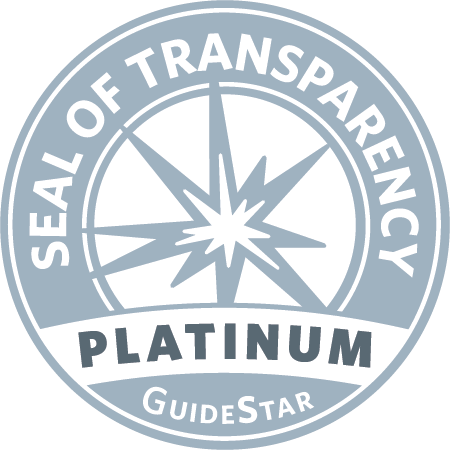 If you are an employee of the federal government, State of Maryland, or Baltimore City, click on the appropriate link to take you to their web page for more information or further instructions. 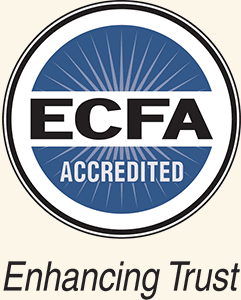 Private employees may also contribute through the United Way if their company is participating. Helping Up Mission welcomes volunteers, email Volunteer@helpingup.org to set up a time to volunteer and please mention that you are a part of a workplace giving campaign. Or you can make a secure donation online directly on our website.